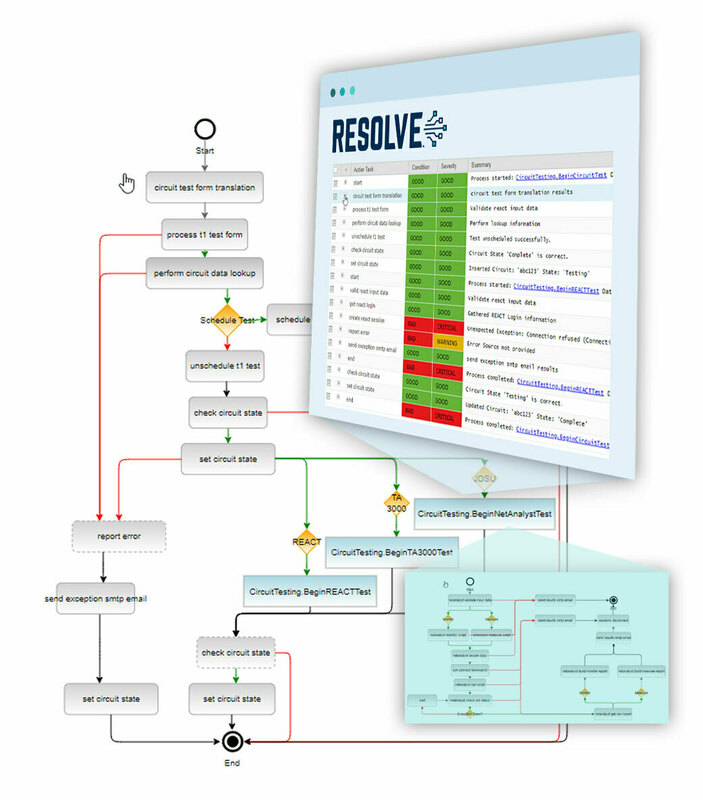 See Why Resolve Is Trusted to Automate the Most Complex Networks on Earth. We can handle whatever your NOC throws at us. Network testing, incident resolution, provisioning, config woes? Bring it! And more… our platform lets you customize and build new network automations to your heart’s content! We help NetOps teams scale seamlessly to manage exponentially expanding network infrastructure, while delivering continuous service delivery, reducing MTTR, simplifying processes, empowering agents, reducing escalations, saving money, and most importantly… satisfying customers. Want to Improve Network Reliability & Free Up Resources? Automate Your Network Testing. Wish you could speed up and simplify network testing at the same time? Been there. Does automating certain types of network testing seem virtually impossible with your current tools? We got you. Worry that manual network tests rely too much on operator interpretation, and that might cause some unexpected errors or gaps in documents? We get it. Frustrated by a lack of consistent and standardized testing procedures? You’re not alone. We’ve rebooted network testing to make your life easier. 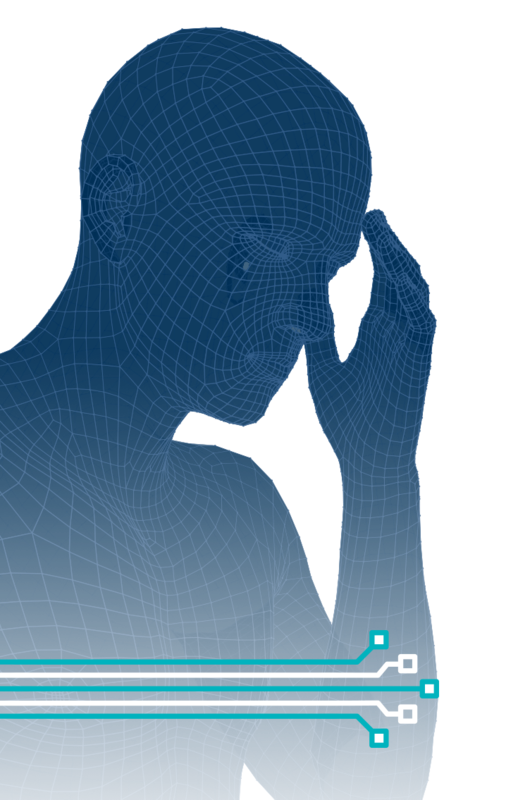 Our mission is to eliminate headaches in the NOC and free up agents to do more innovative work. We’ve automated NetOps for countless teams around the globe and can help you crack the code on network testing. Ready to reboot the way you test your network? Let Resolve pave the way. Does your boss go ballistic when the network goes down? We feel your pain. Stressed out by the high volume of network events your NOC is currently managing? We totally understand. Overwhelmed by a sea of alerts, only to find that many are false positives? You’re not alone. 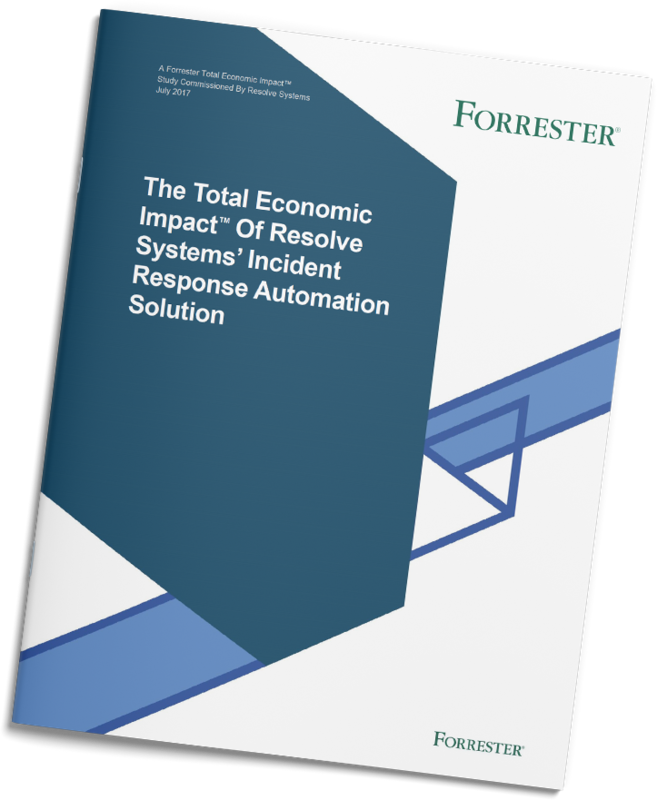 Freaked out by the amount of time and manual effort it takes to manually collect all of the data from multiple systems and third-party tools required to validate and investigate incidents? We get it. Tired of waiting on other teams to grant access to critical systems you need to diagnose and resolve an outage? We’ve been there. Dread documenting all of the steps you took, from initial data collection to resolution? Yeah, us, too. Worried that your overtaxed SMEs might walk out the door? You’re not alone. 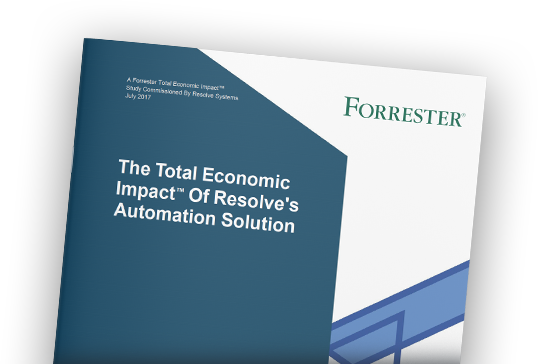 Resolve reduces incident anxiety by automating the fix. Automate every aspect of the network incident validation, diagnosis, and resolution process, plus get the single pane of glass and automated assistance you've been looking for. Ready to go for NetOps glory? 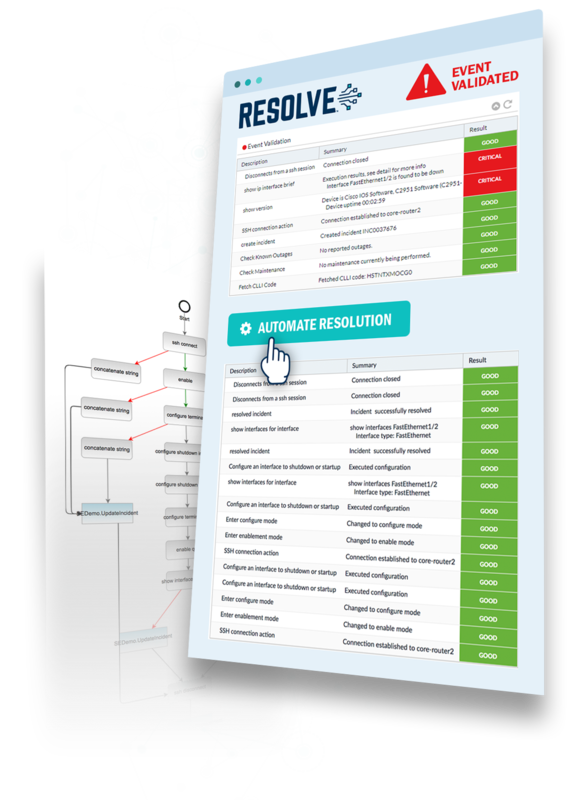 Let Resolve accelerate your incident resolution. Got a Need for Speed? 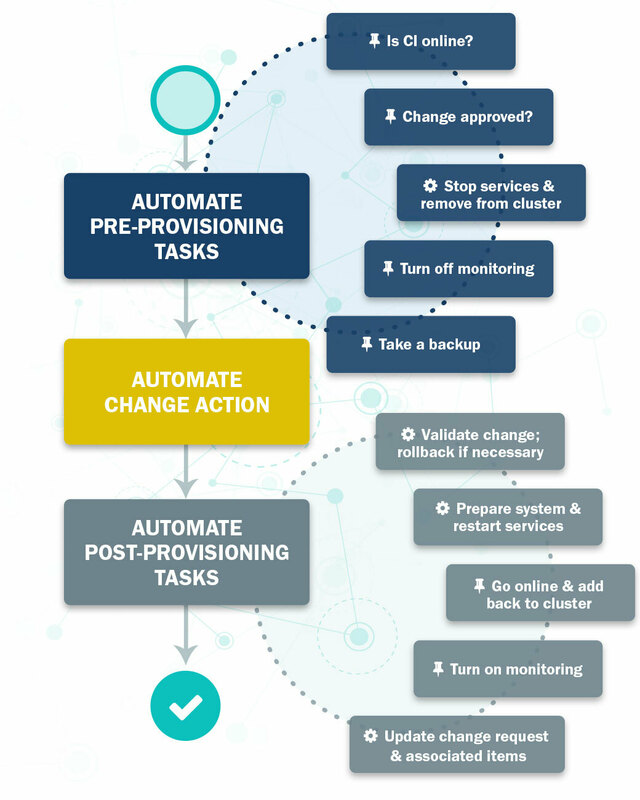 Meet Automation that Provisions Connectivity Blazingly Fast. Hit the limits of your existing NetOps tools and wishing you could automate more complex, decision-dependent processes that cross technologies and environments? We understand. Struggling with slow, manual, and error-prone processes that undermine your team’s ability to deliver? We get it. Looking for a way to scale your NOC to meet SLAs and other business demands for service and application delivery? Been there. Dreading monotonous, manual, post-provisioning tasks? We know how it feels. We make provisioning a pleasure. Resolve enables you to deploy and configure connectivity for network devices, apps, servers, and endpoints – no matter how complex your current process, how many people are involved, or how distributed your devices are (e.g. cloud, on-prem, or both). Ready to take your network provisioning to the next level? 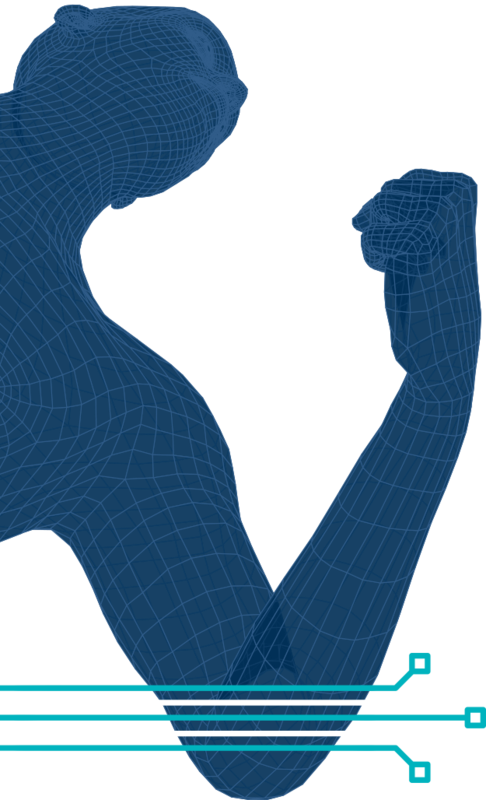 Let Resolve do the heavy lifting.